Your product’s APIs provide a first step towards building a platform, by allowing developers and partners to do business with you more easily. But a digital platform strategy requires more than an API. You must shift the burden of integration away from customers and developers, and provide embedded integration within your product. This report will provide information for an application leader involved in the strategy, governance and delivery of a digital platform based on APIs. 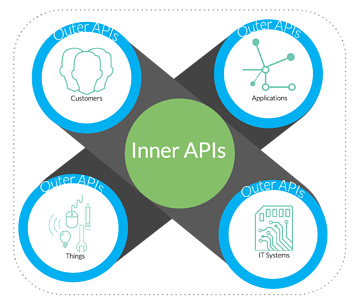 Start with a developer portal and work your way into a digital marketplace by adding more programmable components to APIs. 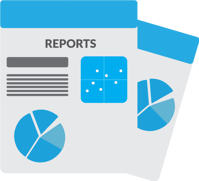 Discover value scenarios well beyond your current business horizon by mixing your APIs with APIs from another vertical. Fill out the form to read more! Gartner, Inc., From APIs to Ecosystems: API Economy Best Practices for Building a Digital Platform, Paolo Malinverno, Mark O'Neill, Kristin R. Moyer, 13 July 2017.